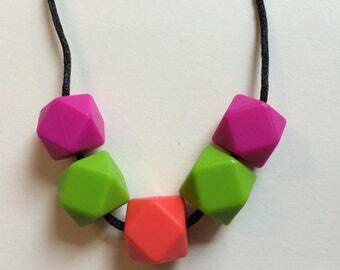 Gem Stone Necklace super simple and stylish for nursing or teething littles. Lengths can be adjusted if needed. 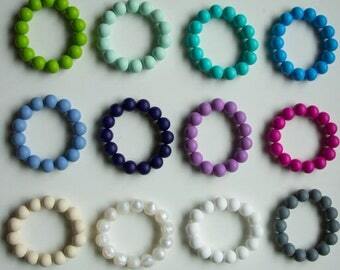 Ideal beaded chewlery for older kids who like to chew on non-food items. Can help with focus. 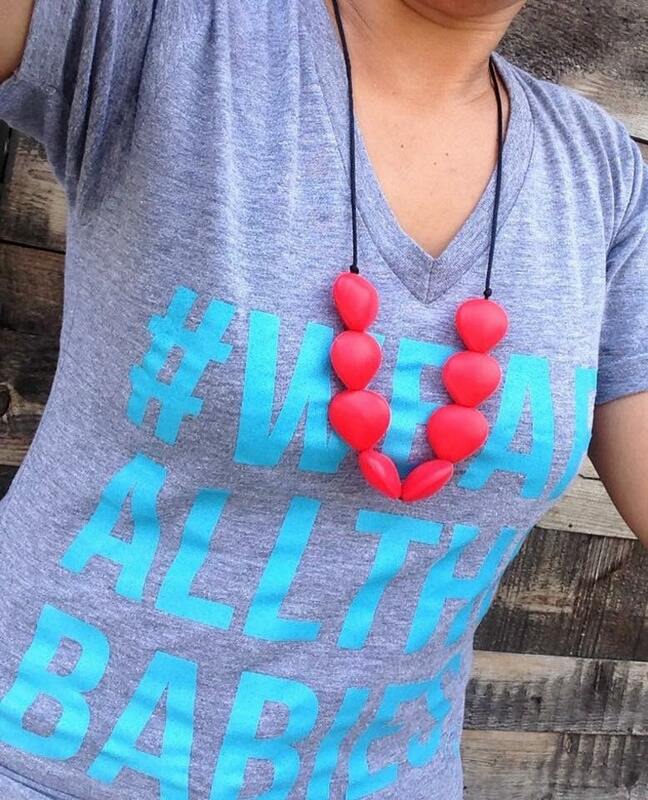 All silicone is BPA free, no lead, phthalates, heavy metals or cadimium, 100% food grade and safe for babies to chew on. Silicone is FDA/CE approved. Products can be cleaned with a mild soap and warm water. All necklaces have a breakaway clasp for safety. Exactly what I ordered! Perfect for my needs. Great experience! Exactly what I ordered, love it! Sorry no refunds on custom orders. If cancelled after shippment please return item UNOPENED for sanitary reasons. Your order is custom made. See item description for further information and availability on colors and styles.